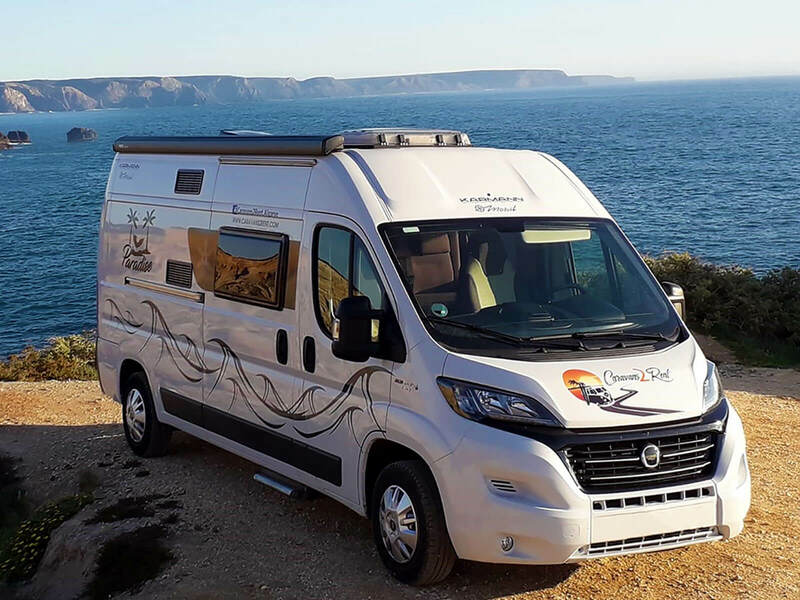 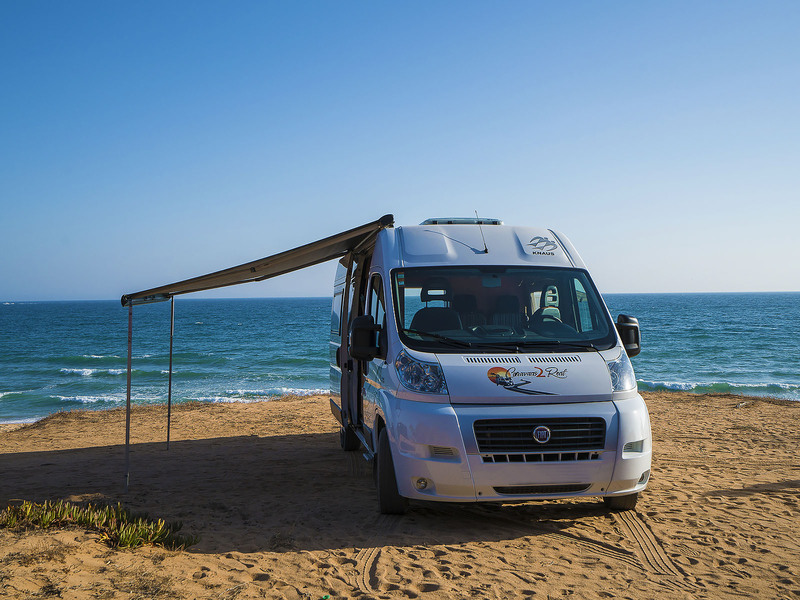 With our campervan Gaivota, you can even go in a somersault Small, agile and voracious… the way it flies is so gracious! 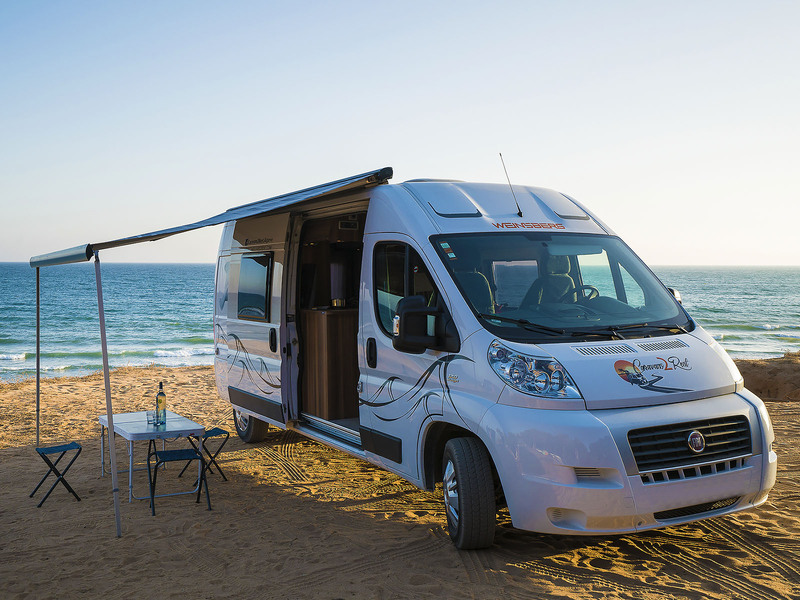 With our campervan Dream Catcher, you can catch your own And live an adventure you’ll never forget, watching every evening an amazing sunset! 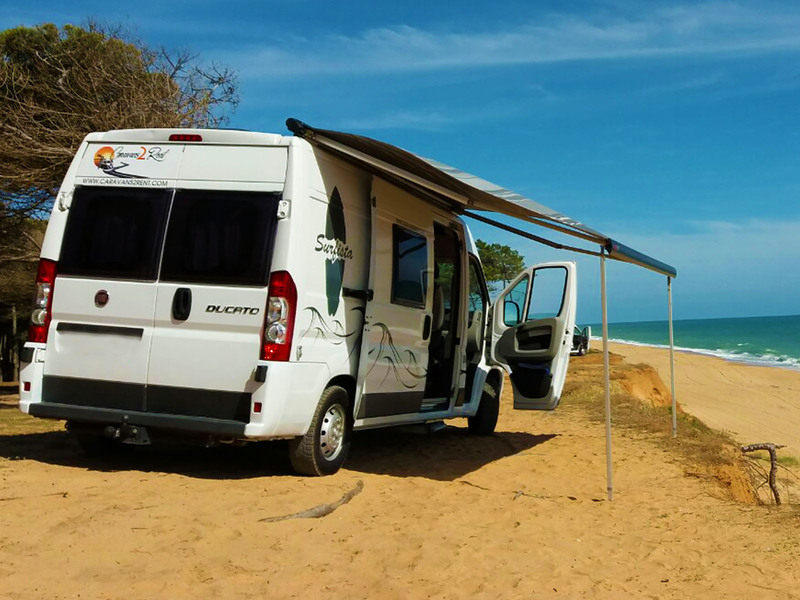 If you like to catch some waves, the campervan Surfista is ideal for you Visit the Nazaré oscillation, and at the end say "I cut through!" 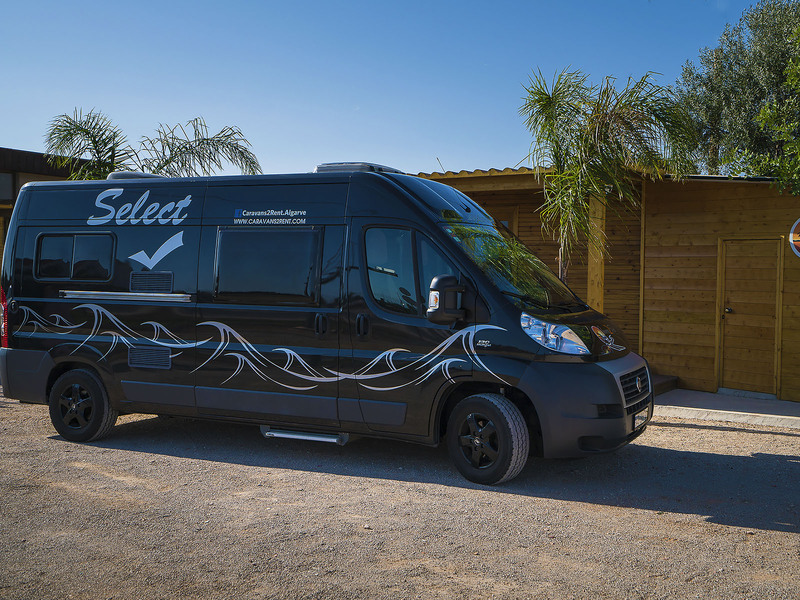 Our campervan Select is unique in the middle of our four vans So set your adventure in motion, and feel a whirlwind of emotions! 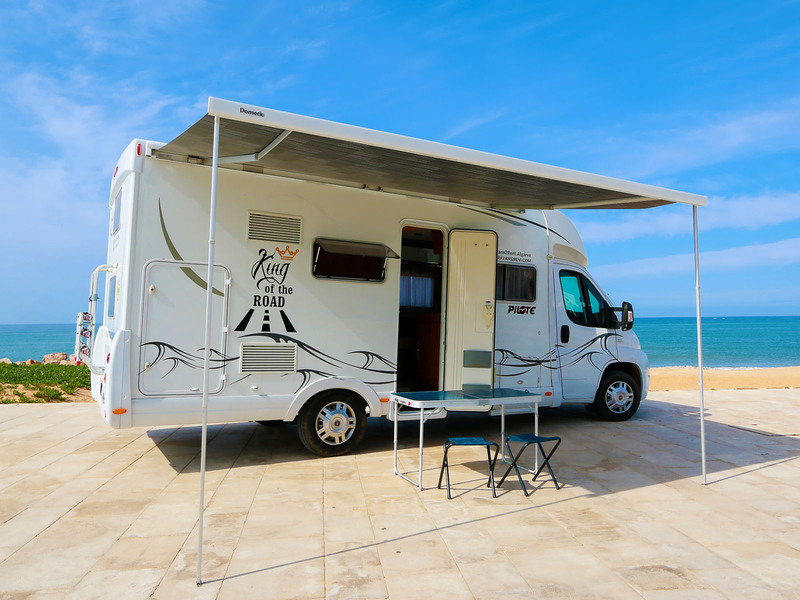 In the Rolling Palace, you will feel like you own the crown So what are you waiting for? 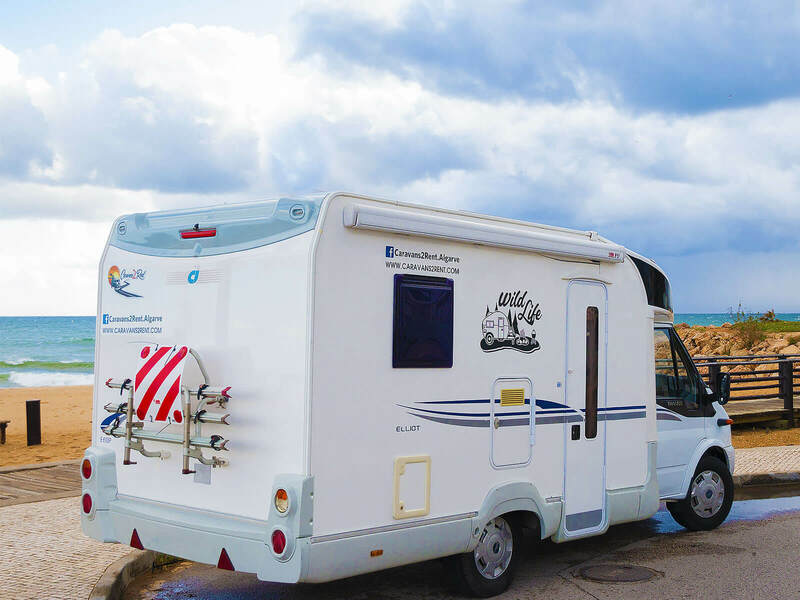 Just go and rule the whole town! 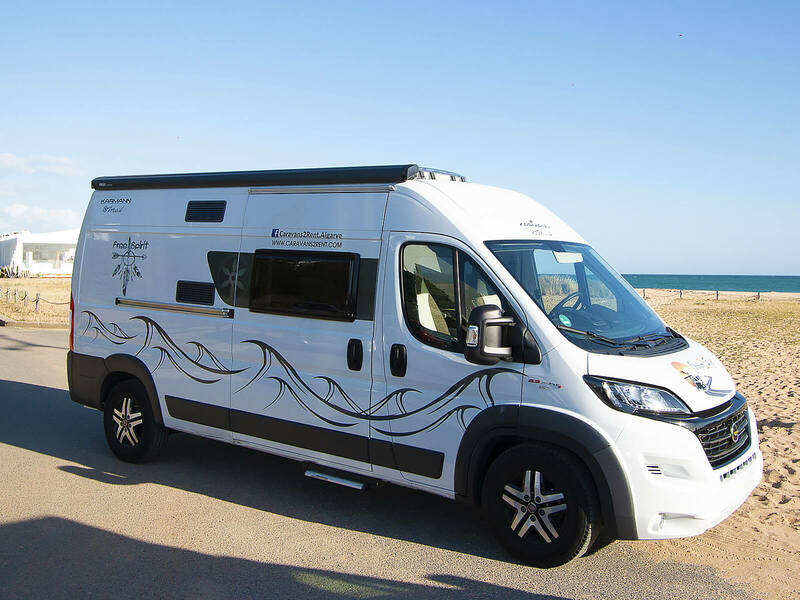 Our Space Star, always loves an exciting adventure… So fly to the moon or go to Mars, wherever you go, you will touch the stars! 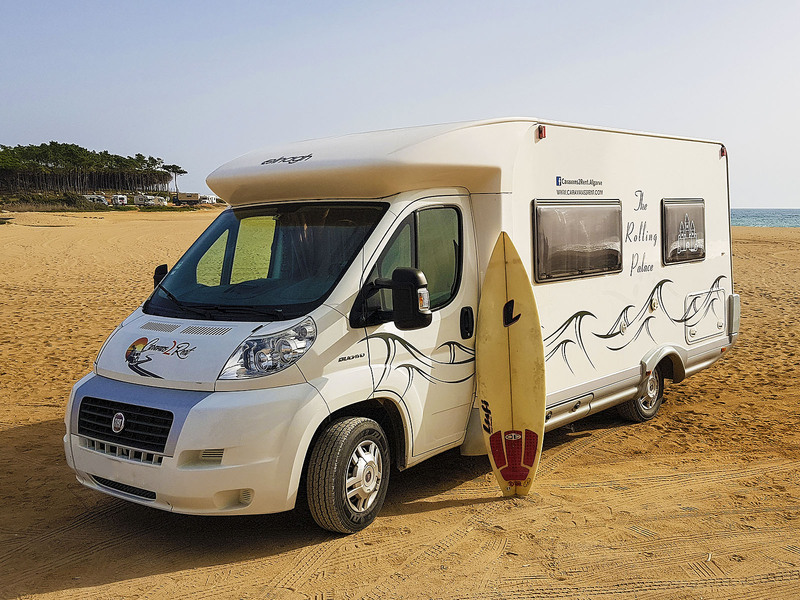 With the King of the Road, you will have an amazing time, So take the whole family, and enjoy the summertime!